Jeff Glucker July 10, 2018 Comment Now! This marks the end of the Agera era for Koenigsegg. 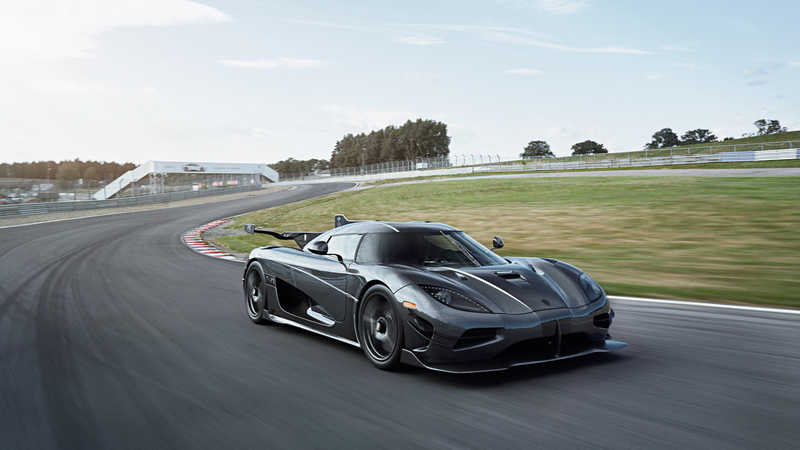 The Swedish automaker has built its final two Agera hypercars, and the pair have been dubbed Thor and Vader. For Koenigsegg, the Agera represents the longest model name in production since the company was founded back in 1994. While Koenigsegg continually refined its original CC model, the Agera is the car that took the company to new heights. 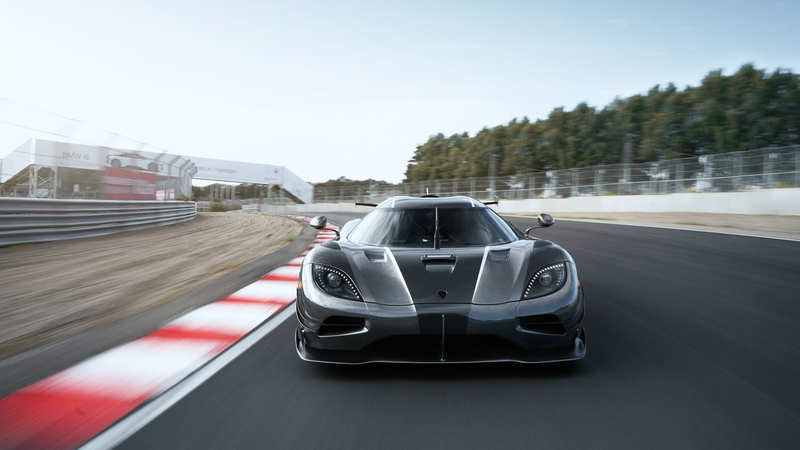 No longer supercharging its engines, Koenigsegg switched to turbocharging and never looked back. Eventually we landed on a power output rated at 1,360 horsepower. That's better known as a megawatt, and it's how the mighty One:1 got its name. One horsepower per one kilogram of weight. 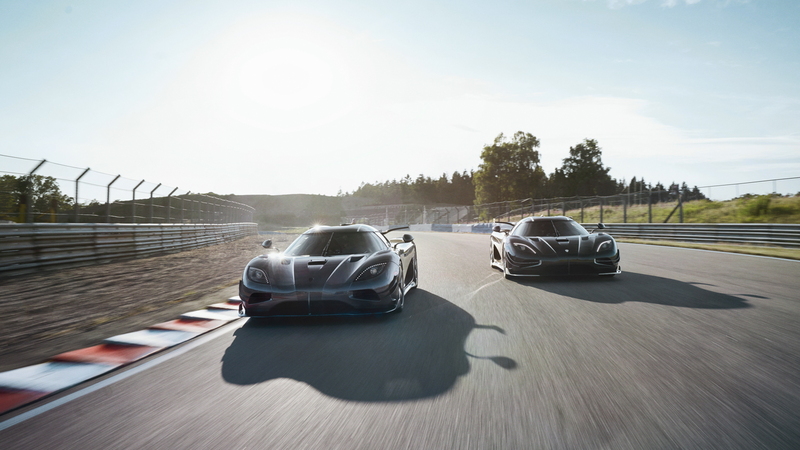 To provide a proper send off of the Agera family of cars, Koenigsegg has produced these two final versions. Thor wears a two-tone paint scheme comprised of carbon and diamond flake. Running down the spine of the car is a Le Mans-style central fin designed to improve high-speed stability. That's something a bit more important to the owner of an Agera than it is, to say, someone whipping a new Sentra. With Vader, Koenigsegg went with a similar carbon and diamond-flake paint scheme, but it's greatly accentuated by tons of gold adorning many of the aero bits. The rear wing features a set of smaller winglets and this car skips the central fin. Out back, the rear spoiler itself is larger and has unique cutouts so that you can see the supporting structure that comprises the active rear aero bits. On the nose of each car, Koenigsegg have fitted different canards and winglets. Each car has also been treated to the one megawatt engine upgrade. That means each car is capable of ludicrous speed. An Agera RS was used last year to set numerous speed records in a move that likely left some Bugatti owners reconsidering their purchase. Of course, the Agera isn't going to leave a vacant hole in the Koenigsegg lineup. A successor to the Agera RS is slated to arrive in time to sit under the lights of the 2019 Geneva auto show. So while the Agera embarks on a goodbye tour with its two final edition cars, there's already something even more super waiting in the (active) wings.